These are original equipment Owner’s/Operator Manuals. 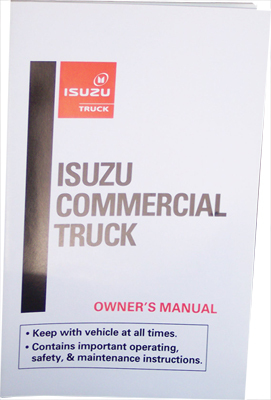 The Owner’s Manuals contains important Safety, Operation and Maintenance information for your vehicle. 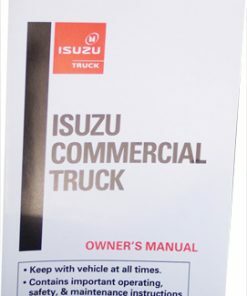 The Owner’s Manual was prepared to help you have a safe, enjoyable, and trouble-free driving experience.